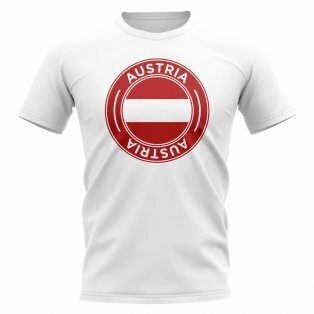 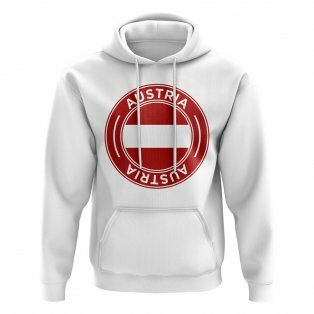 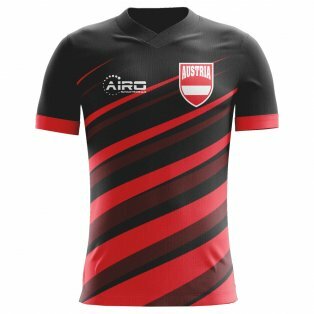 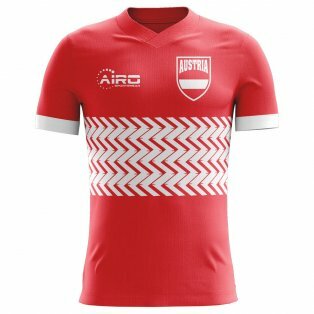 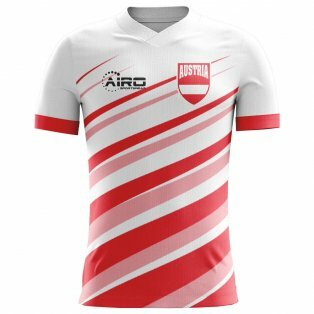 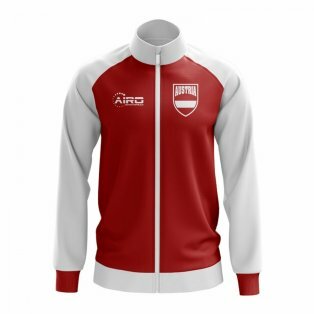 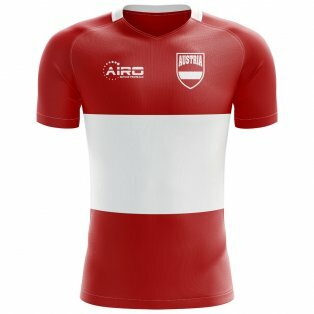 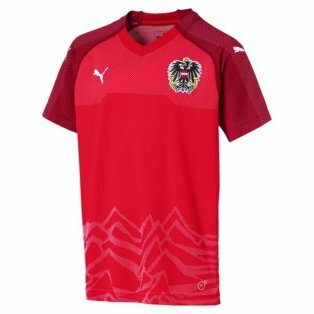 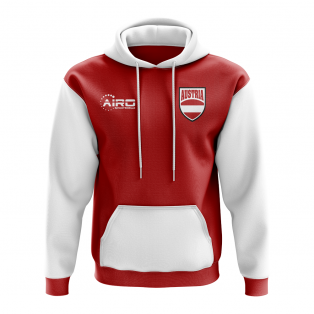 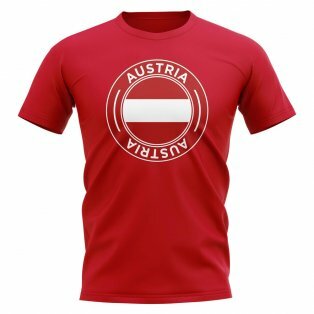 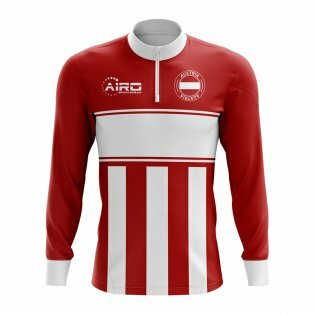 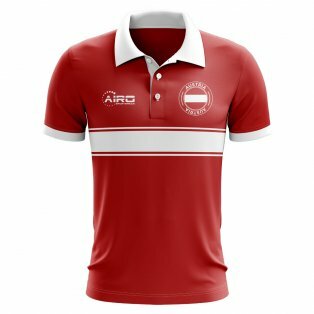 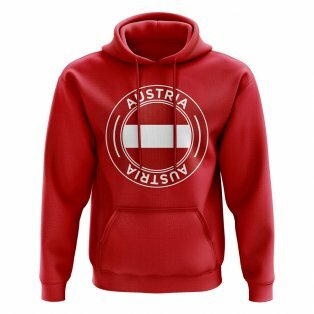 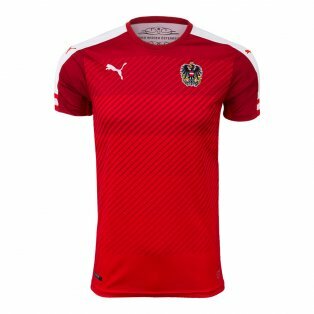 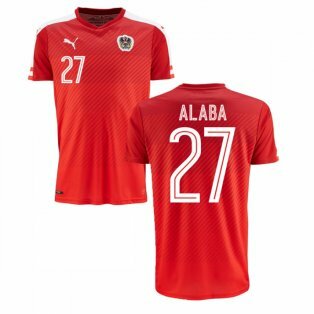 Buy official Austrian national team kits in adult & junior sizes and customise your soccer jersey with the name and number of your favourite players including David Alaba or Marko Arnautovic, or even choose your own custom shirt printing! 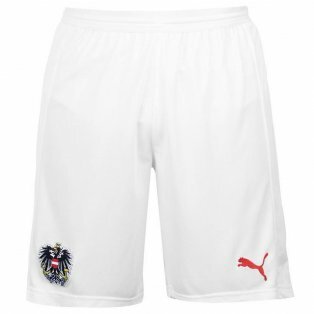 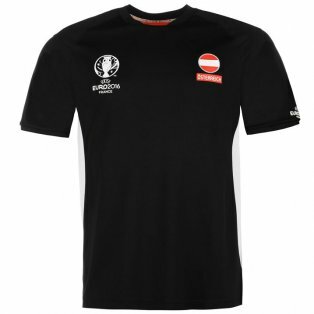 We also sell shorts, socks and some great Austria training kit including t-shirts, tracksuits, jackets & more. 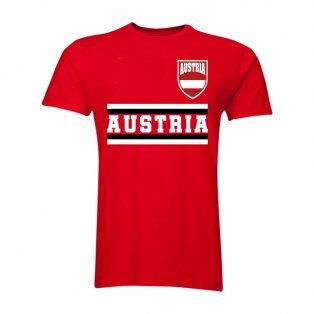 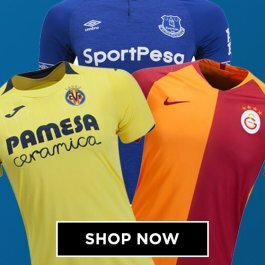 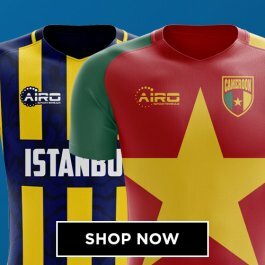 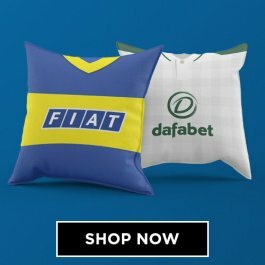 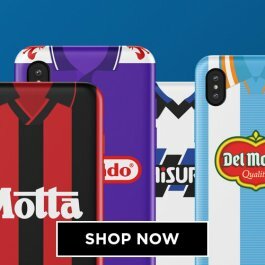 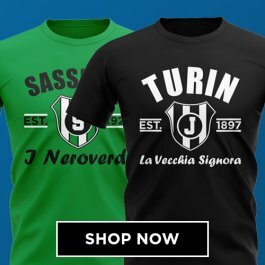 Buy from UKSoccershop with fast worldwide delivery and 100% official merchandise guaranteed.